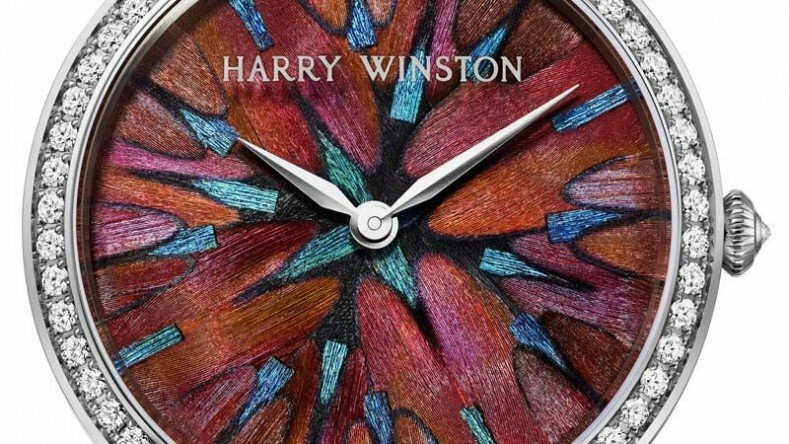 Harry Winston’s Premier Feathers collection of timepieces unveiled in Basel world 2012 were one of a kind indeed. 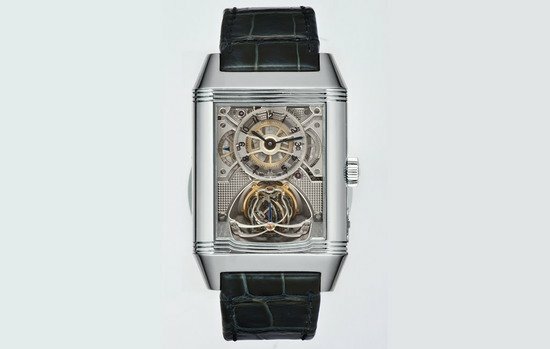 This time around, the premium watchmaker has released five new limited edition models for their new Shanghai Pavilion boutique in China. 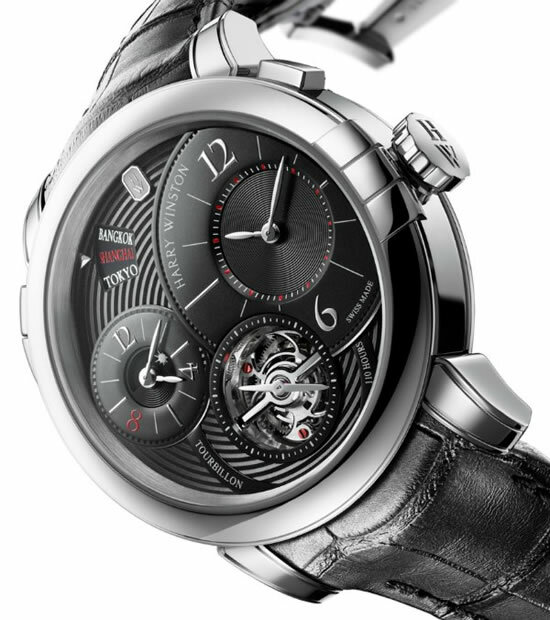 The showstopper of the entire collection is the Harry Winston Premier Feather Limited Edition Shanghai watch done with stunning red and black feathers. 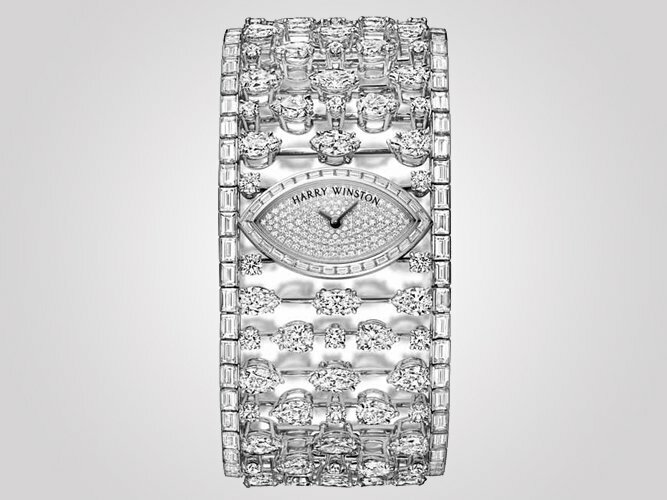 The special watch is encased in a 36mm dial, lined with diamonds and limited to just eight pieces. 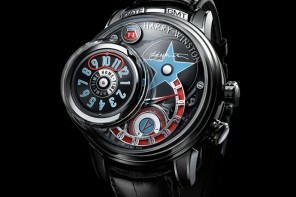 Harry Winston has introduced two limited edition watches for men- Midnight Tourbillon model and Midnight Tourbillon GMT. 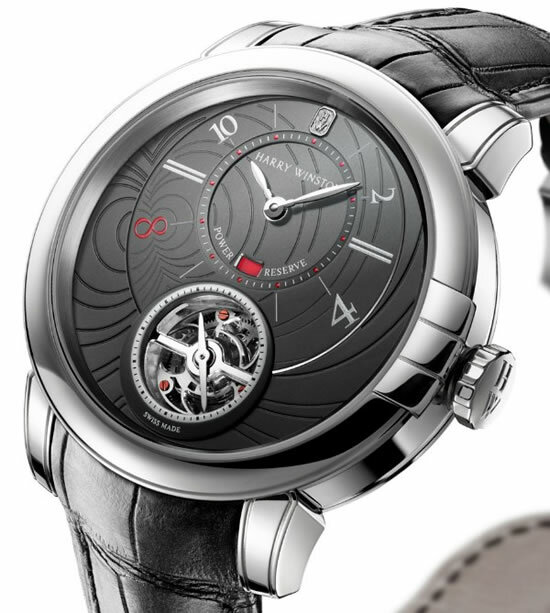 Both the watches have a 45mm wide dial in 18k white gold in black with the hints of red. The base movement is 110 hour power reserve for both the watches, while the GMT has two time displays and a city indicator for the local time. 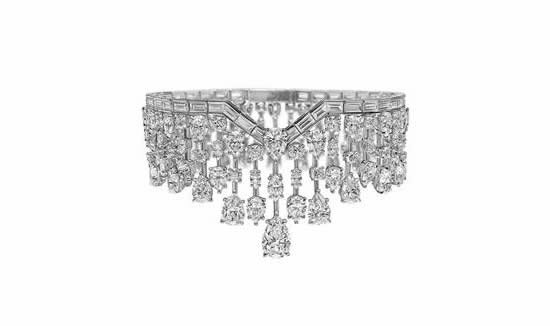 Yet again, only eight pieces each are made for the stunning models. 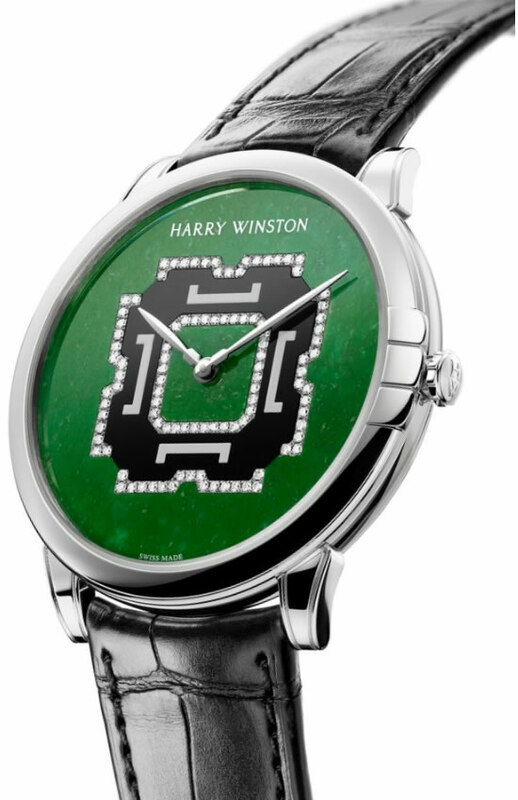 The Harry Winston Midnight Limited Edition Shanghai ladies collection comprising of two models draw inspiration from a traditional Shanghai residential architectural structure called Shikumen. 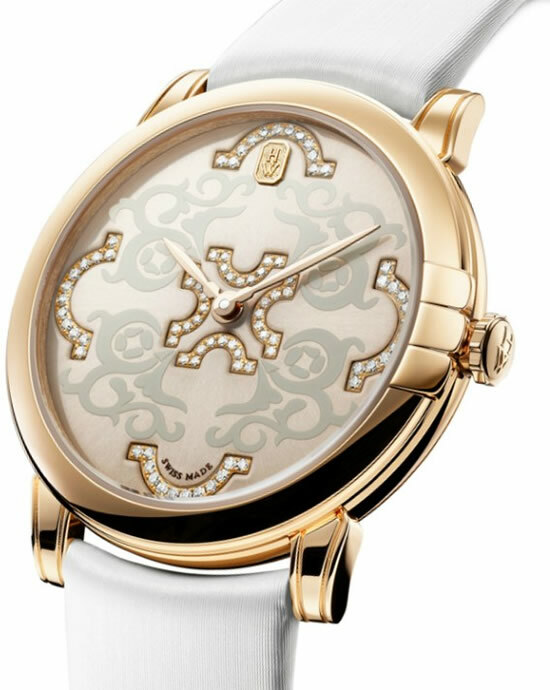 (Buildings highly coveted in modern Shanghai) The petite model is encased in a 32mm wide 18k rose case, embellished with diamond lined arches and Arabesque motifs on the dial with white satin straps. 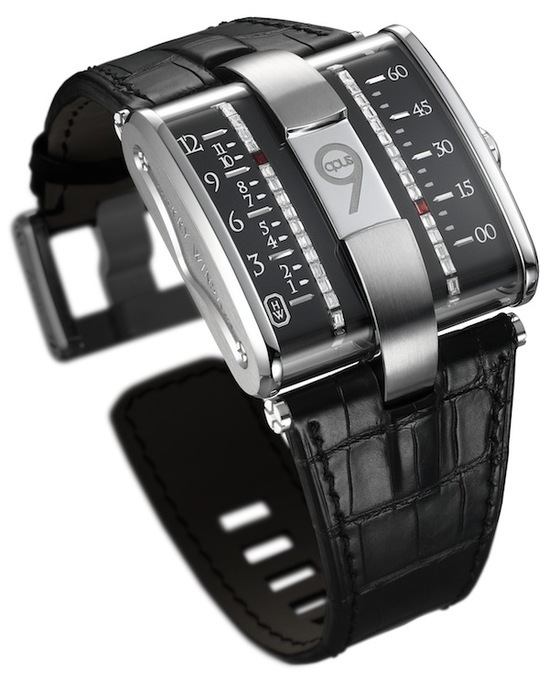 The larger model has a 39mm wide case in 18k white gold case matched to a black alligator strap. 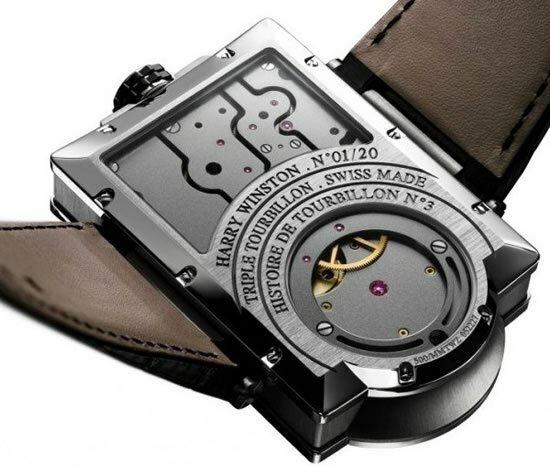 Both models contain quartz movements and are limited to eight pieces each. 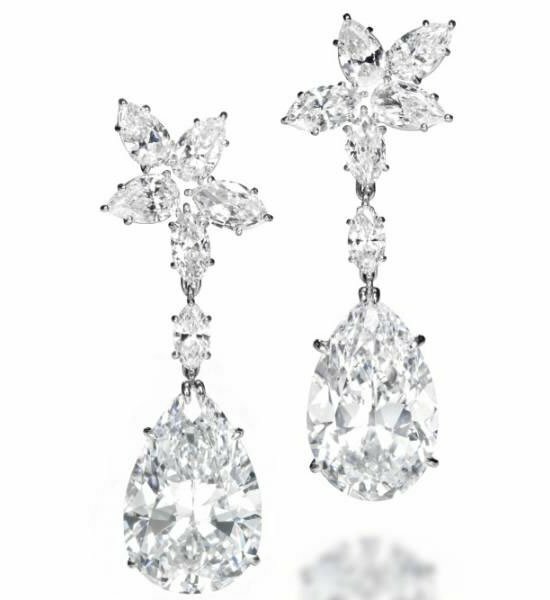 If you’ve fallen in love with the collection already, then I’m afraid you’ll have to head to Shanghai, China!